Coming to us all the way from his pent-treehouse, Teddy Boujee is the DJ you’ve always wanted. The boujeeest of bears. Djing with a headbanger mix of EDM, Hip Hop, and House music. 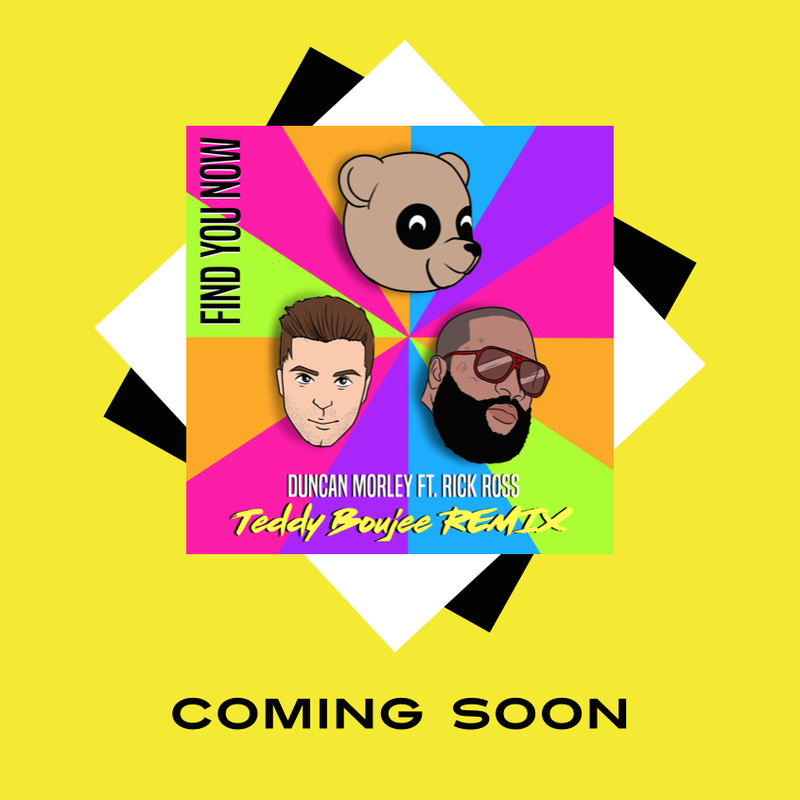 His first remix of Duncan Morley’s hit song “Find you now” ft. Rick Ross is 2018’s summer smasher. Look for Teddy as Duncan Morley’s official DJ on tour and in the hottest clubs in Miami and Las Vegas as well as yet to be announced festivals. Enjoy the vibes, feel the music, and rock with Teddy. Are you #ReadyForTeddy? ?